It's that wonderful time of the year when we can take the time to show our loved ones how much we appreciate them with a gift from the heart. Whether you're looking for a gift for your fellow Siren, or sending this to a loved one with a subtle hint, (or simply treating yourself!) we've got you covered for all your gifting needs. For the Siren who knows exactly what they want, you can't beat a gift voucher, beautifully wrapped in rose petals and presented in a pretty pink gift box. Our gift vouchers can be purchased for any amount, so why not treat your special someone to a term of classes? For a little extra we can add in a pair of pretty pasties, so your Siren can dance their way into the new year! 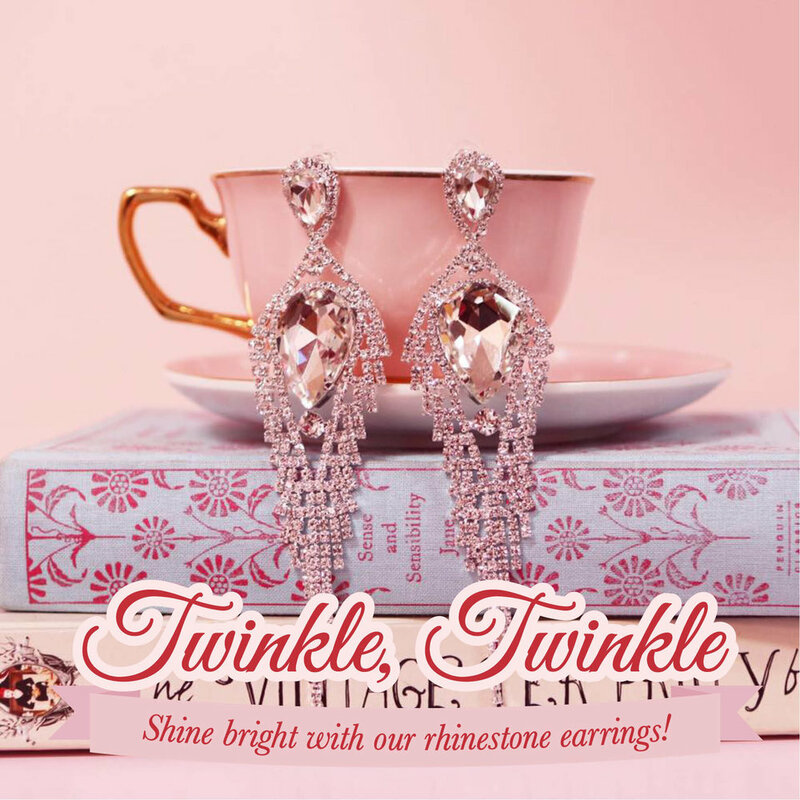 Jewellry is the perfect finishing touch for a glamorous outfit, and we are in love with our new range of rhinestone earrings. They're like mini chandeliers for your ears! These gorgeous pieces are perfect for adding a bit of luxurious vintage glamour, glittering with hundreds of crystals. Available in the Parlour now! 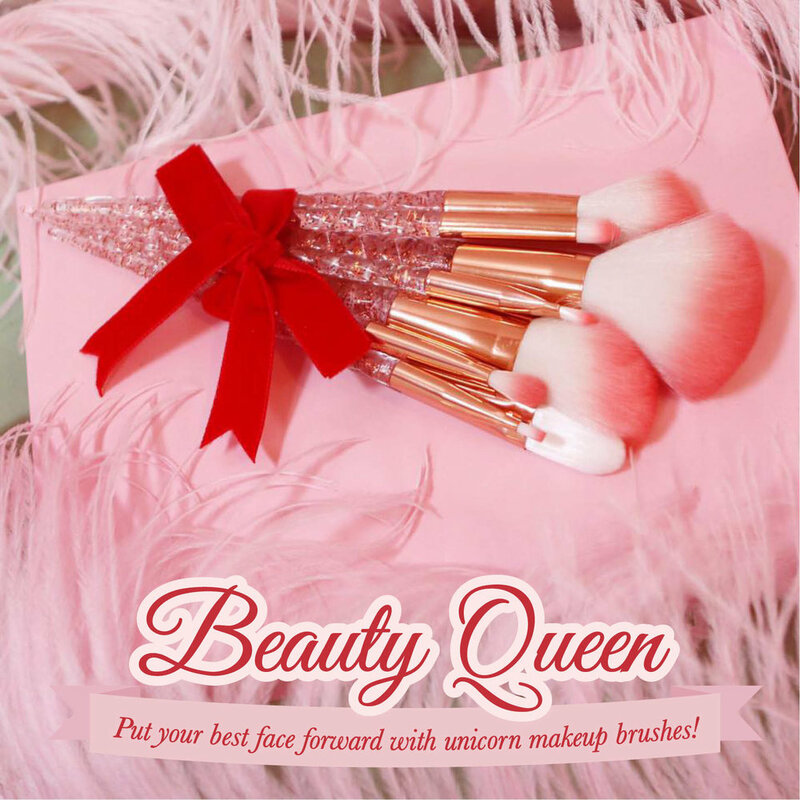 The perfect gift for any beauty-loving Siren, these unicorn make-up brushes are cute as a button! The fibres are lovely and soft, and each set includes three powder/contour brushes, a foundation brush, eye shadow brushes and a lip brush. And did we mention the handles are rose-gold, glittery unicorn horns? Every burlesque babe needs a pair of pretty pasties to complete the look. Treat your Siren (or yourself!) to a pretty pair of sparkling sequin pasties, the perfect stocking stuffer! Or if you're after something a bit more luxe, our costume creatrix Miss Eva Devore creates custom crystal pasties to your specifications. If there is one thing dancers can always use, it is more cute outfits to rehearse and perform in! We have a fabulous range of pieces from RAD polewear, including tops, bottoms, bodysuits and leggings. With gorgeous soft spandex and velvet, these pieces are perfectly suited to the aerial arts. Available in the Parlour! Let your Siren shine with our stunning statement necklaces! With pretty pearl chokers and rhinestone collars, there is sure to be the purrfect gift for every glamourpuss. For the daring, why not try our divine rhinestone bralette? On sale now in the Parlour.